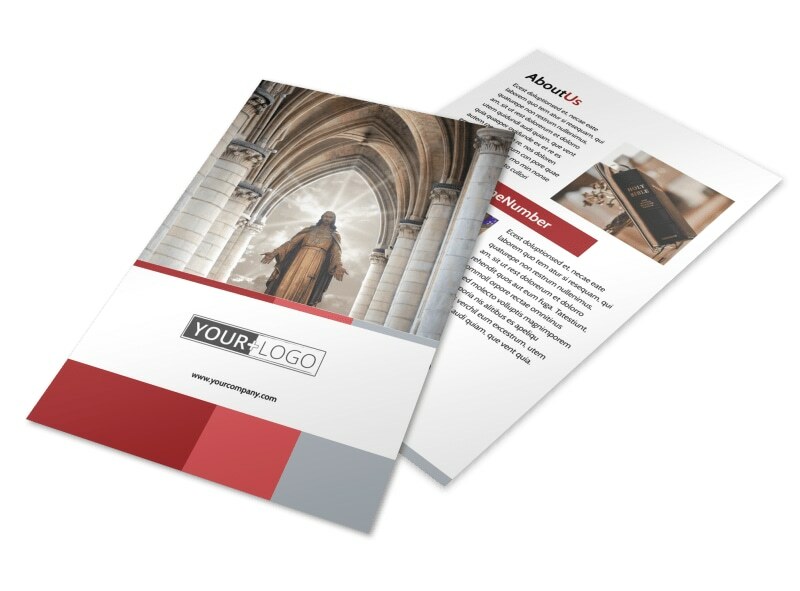 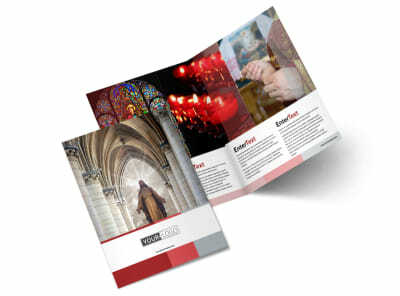 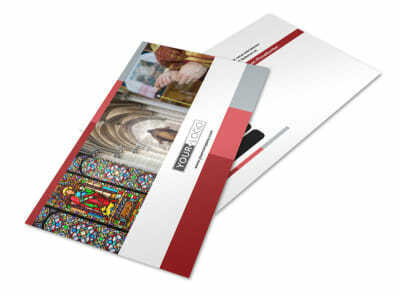 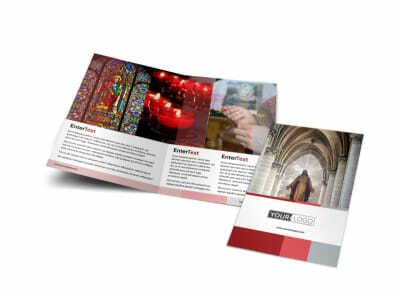 Customize our Catholic Church Flyer Template and more! 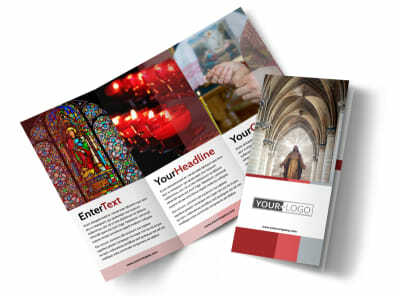 Advertise an upcoming church event to your congregation and local community with Catholic Church flyers designed using a customizable template and our online editor. 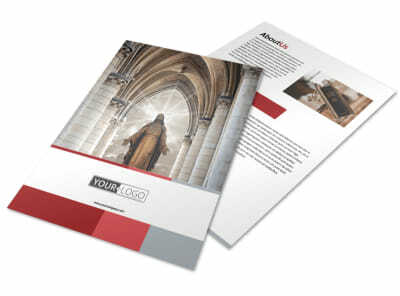 Make your compelling message stand out with divine colors, holy imagery, and more, including premium photos from our stock photo gallery. 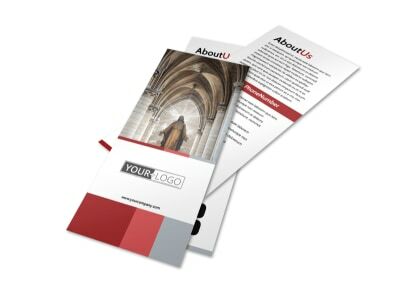 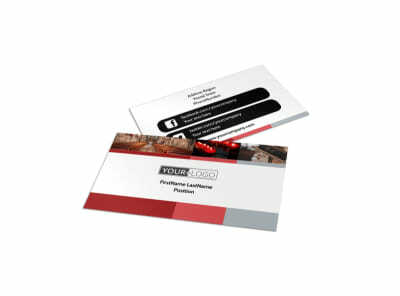 When you’re satisfied with your creation, simply print from any location, or let our experts print out your flyers for you.